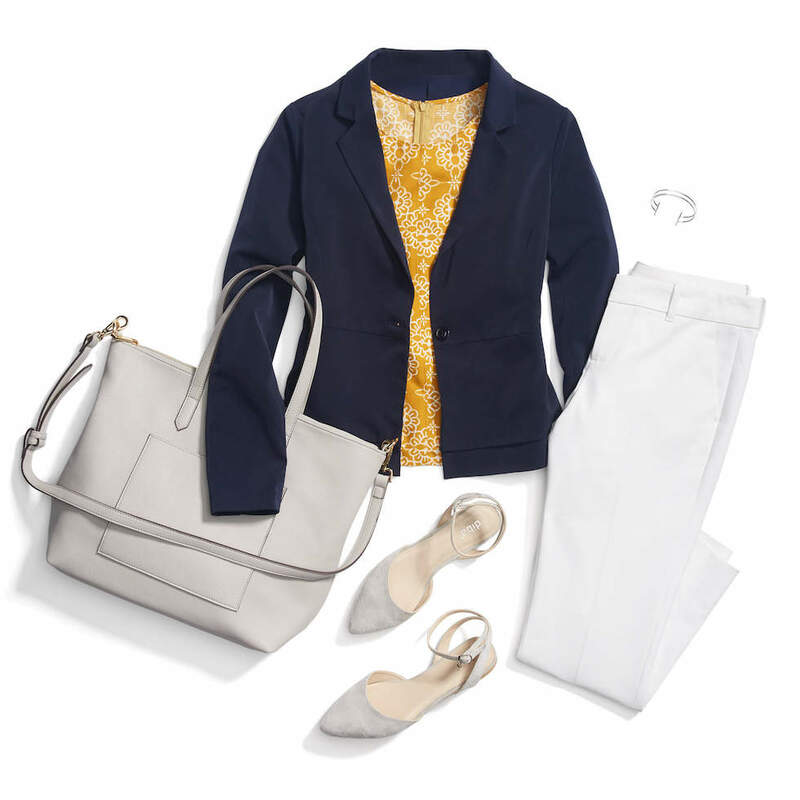 What do you think about these 3 different wear-to-work looks from Stitch Fix? For those who prefer online shopping (including me!) 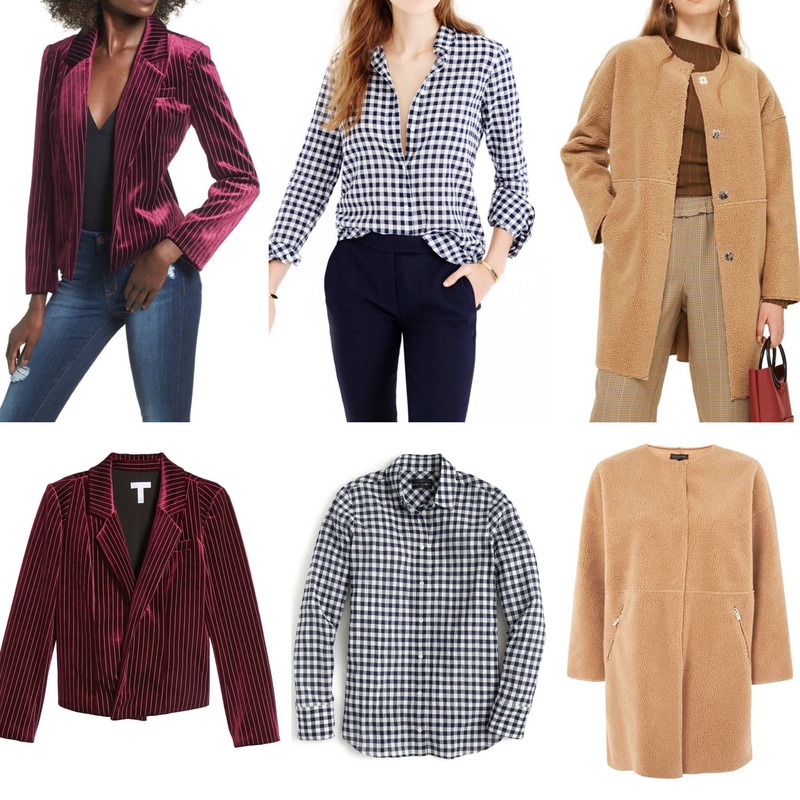 and want to try out various items picked out for you by style experts, Stitch Fix just might be your cup of fashion tea. I personally have not used their service (yet) but I can see why it’s so popular ~ it’s all about the convenience!